Control your video console with basic controls. Use your phone or tablet as a second screen. Input text on your PS4 (we all know how tiresome it is to write on a PlayStation). 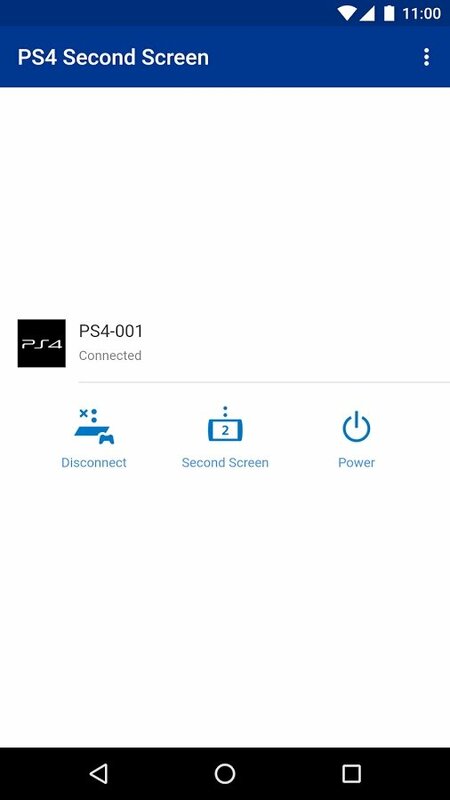 Use your mobile device to handle the basic controls of your PS4. If you haven't got a Sony Entertainment Network account, it's time to create one. 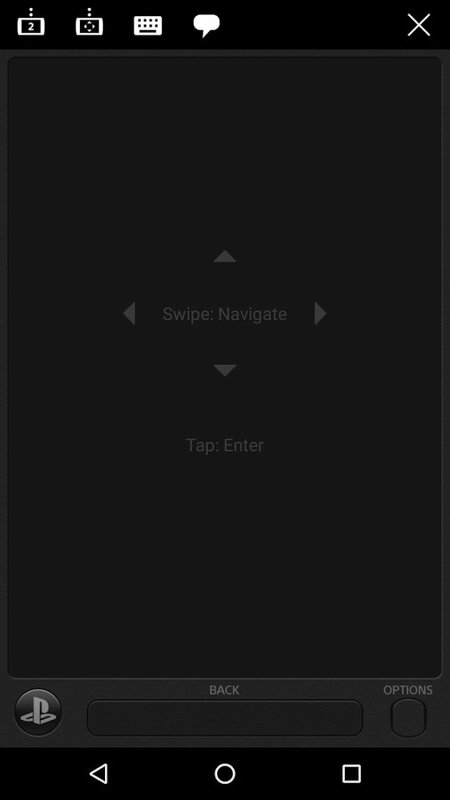 Connect both devices to the same network. 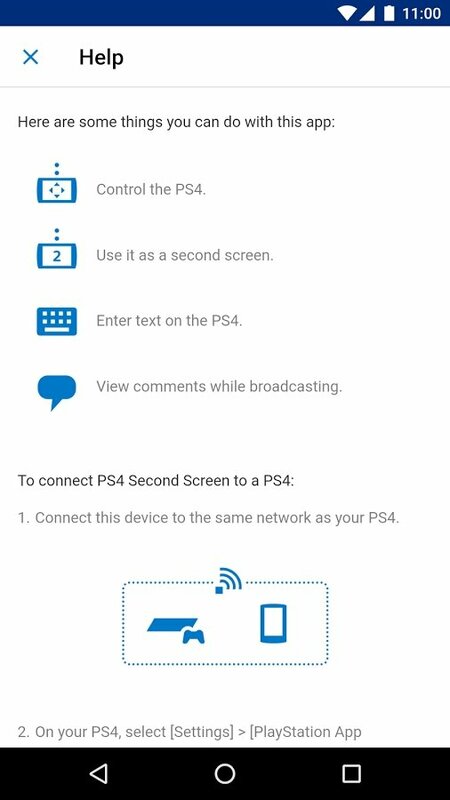 Go to your video console's settings and choose PlayStation App Connection Settings > Add Device. 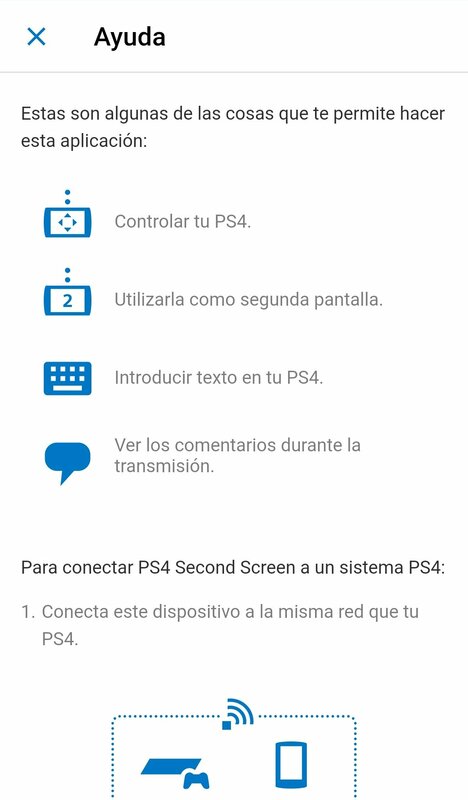 From the application, choose the PS4 system that you'd like to connect to. Insert the number that appears on your console's screen. 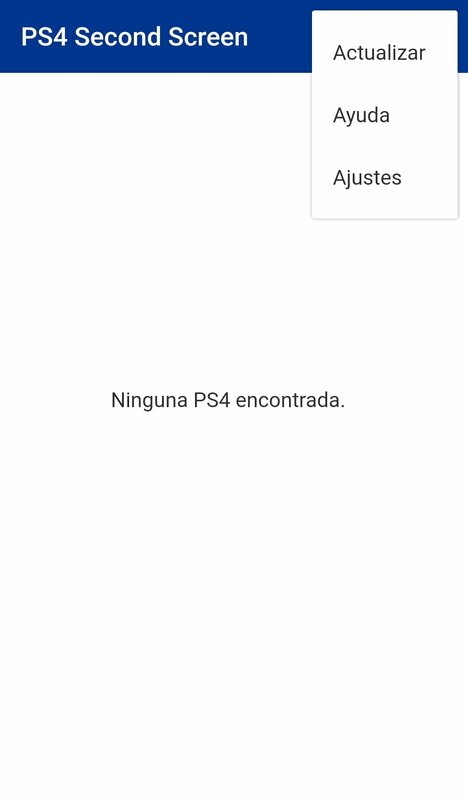 Input text on your PS4 straight from your mobile device. 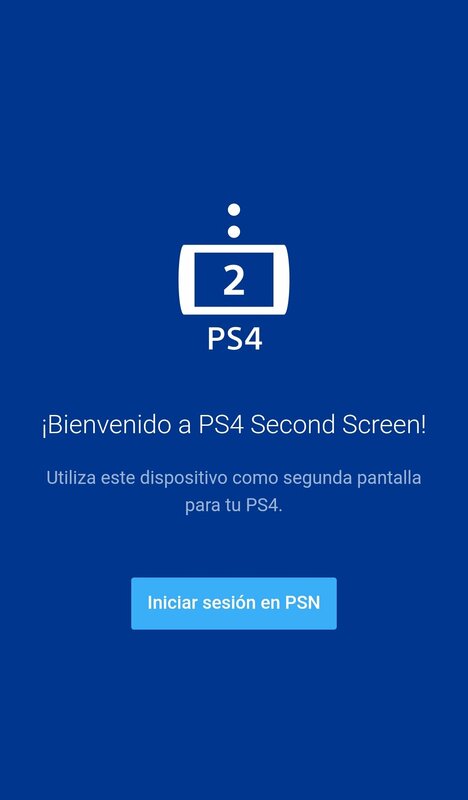 If you're the lucky owner of a PS4, a collection of games, and an Android device, you can make the most of the advantages of this PlayStation Mobile app. 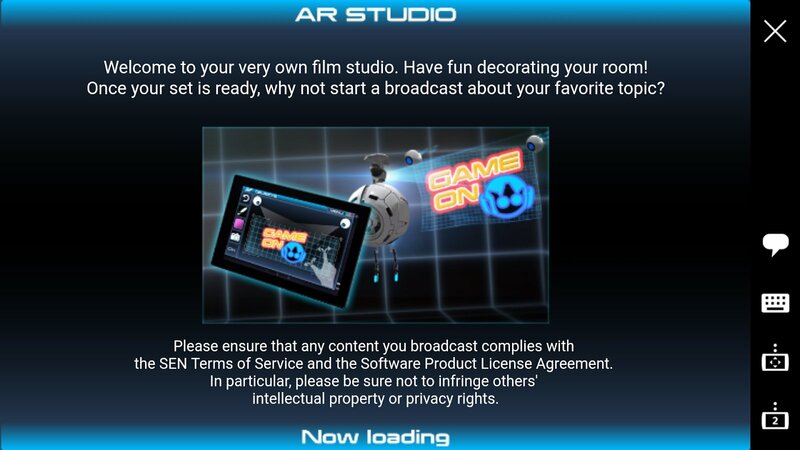 One of its functions is about showing information of compatible games on a second screen on your mobile device so you can check them from there.